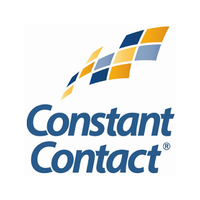 The Constant Contact app allows you to manage and get stats on campaign activities sent to your users from within Freshdesk. 1. 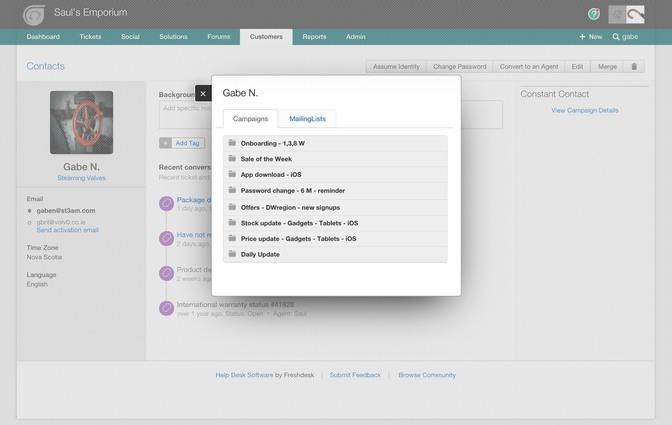 Manage campaign activity from your last 5 campaigns sent to your user. Track metrics like Open history, Click history and Sent history. 2. In addition to campaign activity, you can manage mailing lists and export new users with the option of subscribing or unsubscribing them from mailing lists.